Ashleigh Dunning nominated for outstanding achievement - Aquamoves – Indoor and outdoor pools, fitness facilities and programs in Shepparton, Victoria. It was published in May 2017, so the information may be out-of-date. Aquamoves Team Member Ashleigh Dunning has been nominated in the Swim Instructor category for an outstanding achievement award. Aquatics Recreation Victoria (ARV) hold annual awards for outstanding achievement in the aquatic and fitness industry. You may remember last year our very own Bec Parris won the Group Fitness Instructor award. 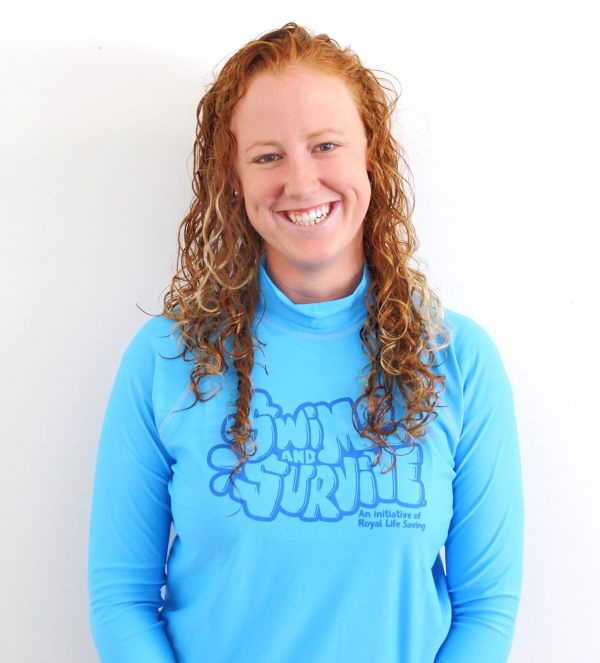 Ashleigh is a well-regarded and respected leader in the Aquamoves family. She is outgoing, warm and welcoming while demonstrating a high level work ethic at all times. The awards night will be held at the Peninsula Docklands in Melbourne on Friday 16 June and we wish Ash best of luck with her nomination!